After the season of much indulgence for many, during January it could be said that the body needs a holiday from all the hard work. Let’s talk detox! One traditional method of detoxing or purifying the body is fasting. This can be a route to increased wellbeing. However not everyone will feel better and for some the positive results may be slow to arrive. 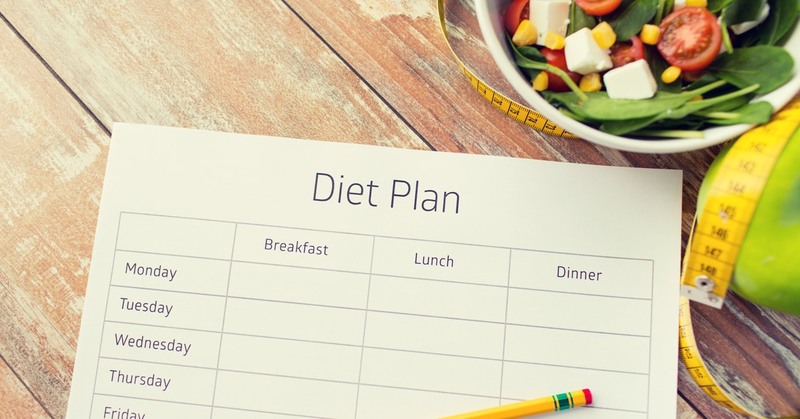 Modern day regimens tend to adopt a modified fasting approach, where emphasis is placed on a low-toxin eating plan, incorporating the key nutrients needed to speed up the natural ability of the body to detoxify. Some will make claim that doing this once a year can help make a positive difference to energy levels. Remember though prevention is always better than cure. A balanced optimal diet, cutting down and controlling the intake of toxic substances will help maintain and promote healthy liver function. 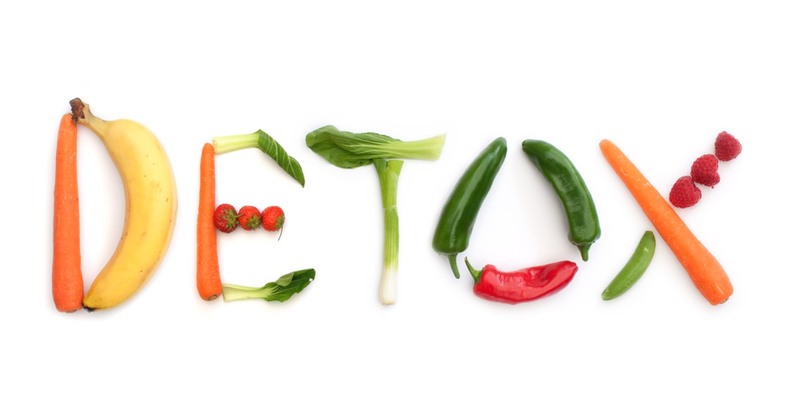 Changing a diet regime is only one aspect of detoxification. Natural chemical processes are continually working within the body to allow for detoxification. Much of what goes on within the body during this process is essentially substances breaking down, building up and being turned from one thing to another. Up to 80% involves detoxifying potentially harmful substances (www.patrickholford.com). The liver is responsible for this. It is a clearing house with the ability to sense harmful substances, turn them into something harmless and make preparations for their elimination. The liver detoxifies substances by sticking things on to them so that they are ready to be eliminated from the body in a process called conjugation, of which there are four types. Each type needs to work optimally. In order for this to happen sufficiently it is important the body has an adequate supply of some key fundamental nutrients including minerals, vitamins and antioxidants. 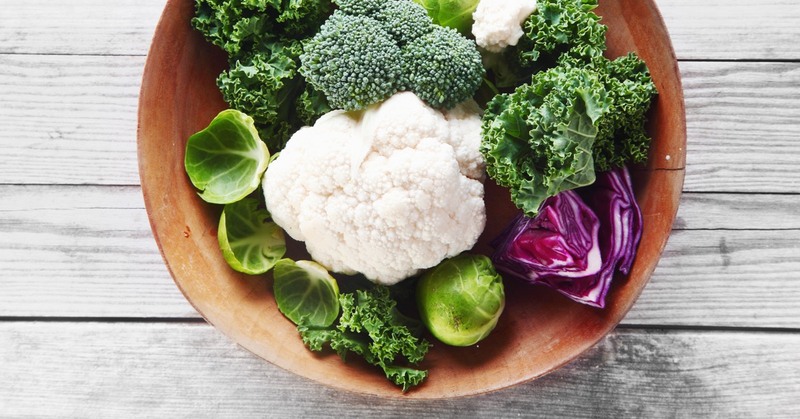 The nutrients in vegetables such as broccoli, cauliflower, kale, cabbage and Brussel sprouts are especially supportive to this process. Trying to maintain a good alkaline-acid balance in the body, especially avoiding excess acidity, will also help. Specific supplements can be taken but should ideally be on the advice of a nutritional consultant. Antioxidants are chemicals that are able to disarm particles known as oxidants. Oxidants are the harmful toxic substances made from combustion processes such as smoking, exhaust fumes, radiation, fried or barbecued foods and normal bodily processes. Balancing the exposure of these oxidants with the intake of antioxidants is vital to maintain optimum health. Taking a comprehensive antioxidant supplement could be helpful for many people depending on their level of different exposures and lifestyle. It is advisable to seek advice from a nutritional consultant before taking any new supplements. Avoid – meat products, dairy products, salt, artificial sweeteners, fried food, caffeine, eggs and potatoes. This is meant as guidance only and will not be suitable for all. If you have any chronic health conditions please seek advice from a dietician or G.P.